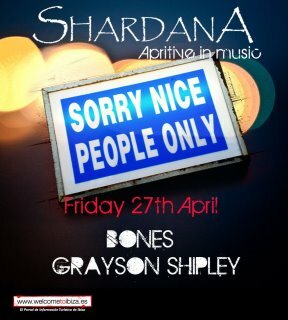 Shardana presents: Aperitive in Music closing party! 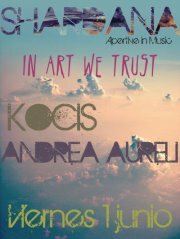 With the sound of Rene’, Kocis b2b Andrea Aureli, from 21,00 till 4,00! This is the program of the event! 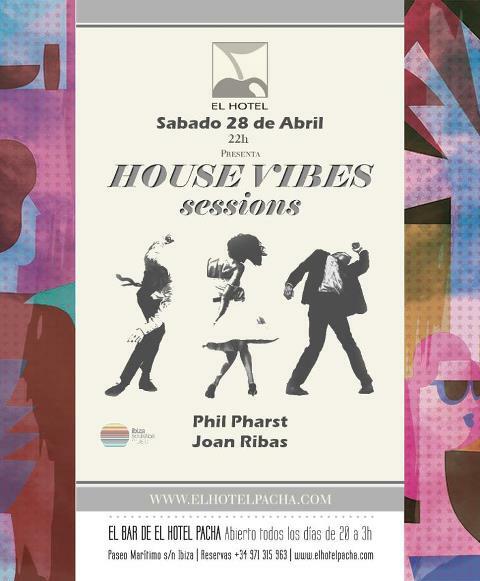 Tonight at pacha Hotel will play Joan Ribas..a night not to miss! Here is the picture of our friend Joan!!! 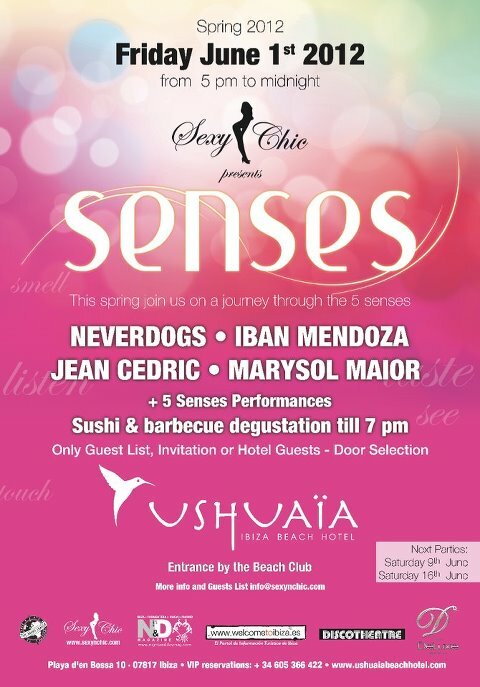 A night of food and music with the sond of Marco Yanes all night long! Nassau beach, daytime, from 13,00 till…? Dazzla Ding is back! 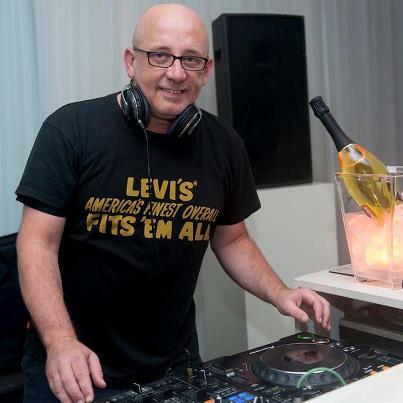 The australian Dj will play his music all day long! With many surprises… here is Dazzla!!!! 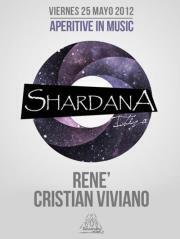 Still good music…see the poster up for the program!!! 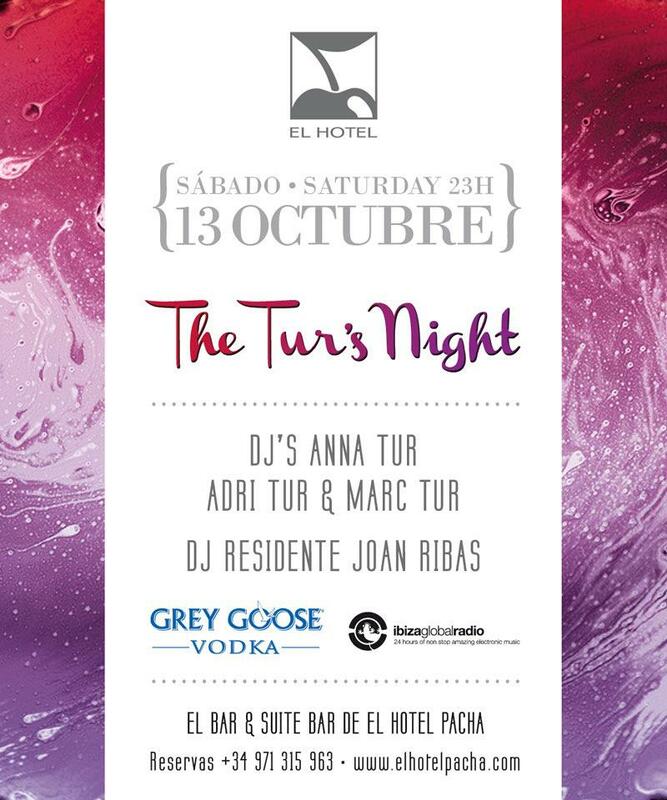 Tonight at Pacha Hotel “The Tur’s Night”, with djs Anna Tur , Adri Tur and Marc Tur! 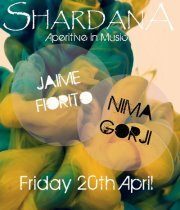 A super trio!..And Dj Resident is Joan Ribas! This is the poster of the night!!! 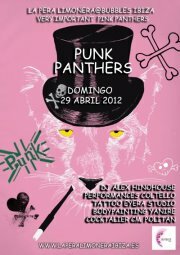 Sunday..start to save the date! 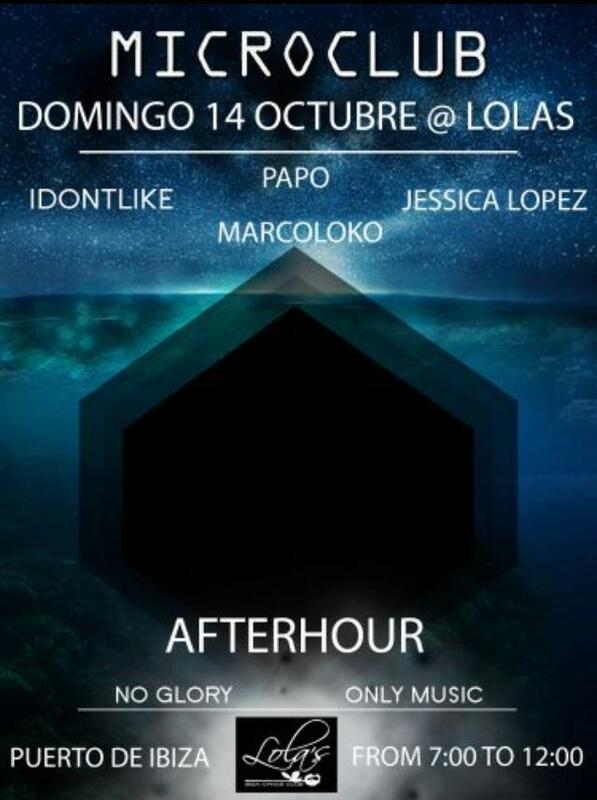 Microclub @ Lola’s Ibiza IDONT LIKE, PAPO, Marco Loko, Jessica Lopez… afterhour.. no glory..only music from 7.00 till 12.00…this is the program…. 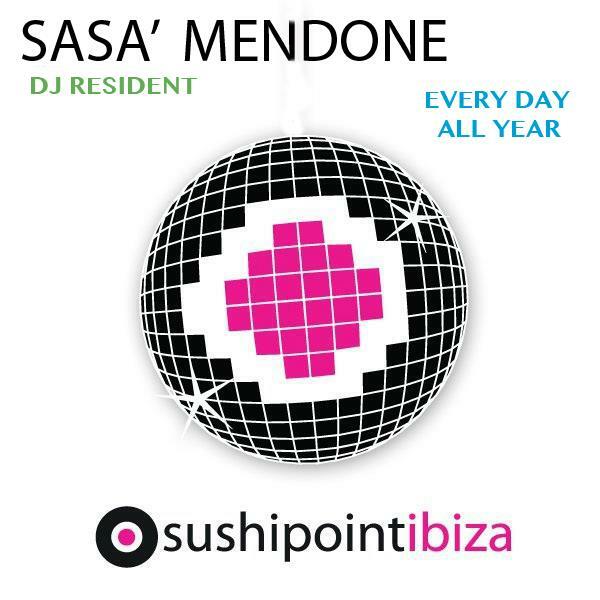 Sushipoint ibiza…music and food with the sound of Sasà Mendone from 21,00 till midnight then Cris Rey!…a night not to miss! Insomnio! 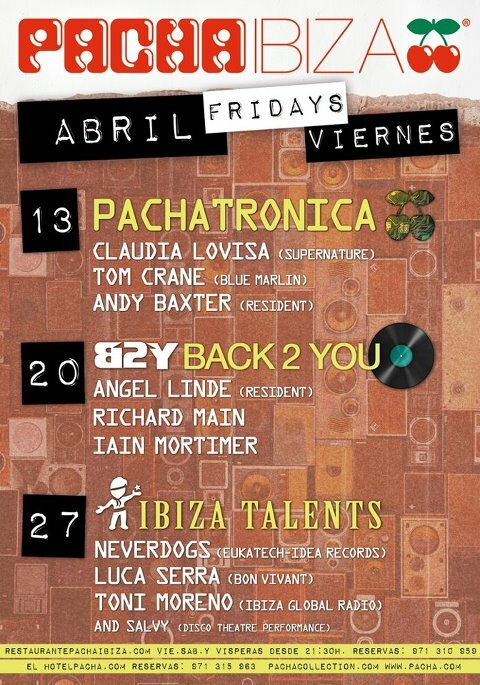 wedanesdays at la Kokotxa! 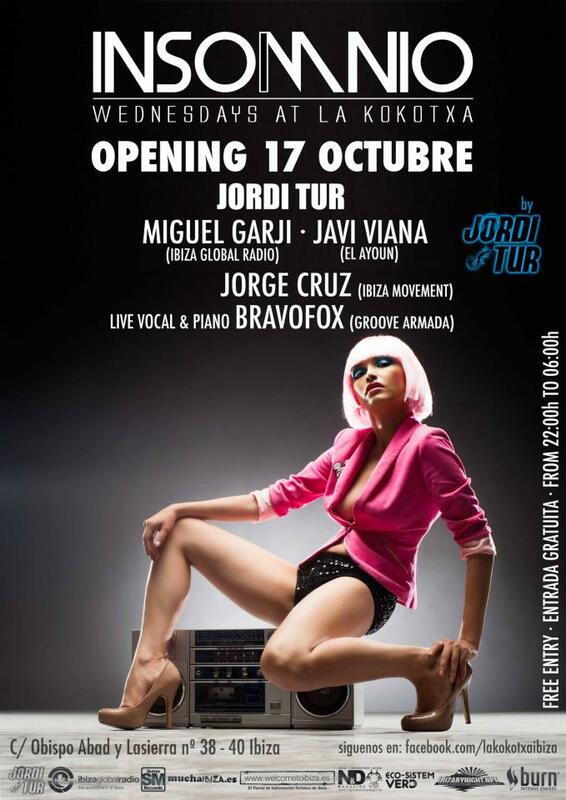 Opening party with Jordi Tur, Miguel Garji, Javi Viana, Jorge Cruz..plus live and piano Bravo Fox!… a beautiful night of music…this is the poster!!! 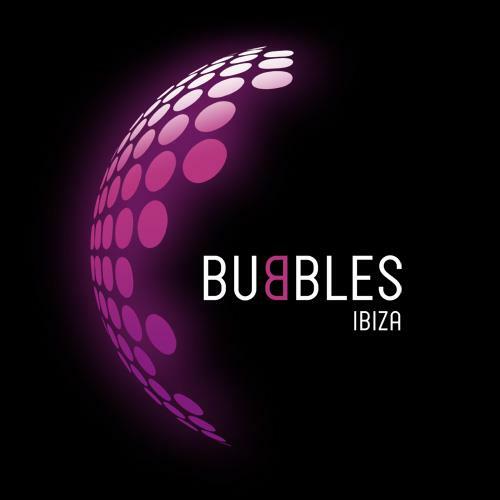 Wednesday 17th of October Music and more with Dj Pippi…and soon there will be the winter opening of Bubbles…. 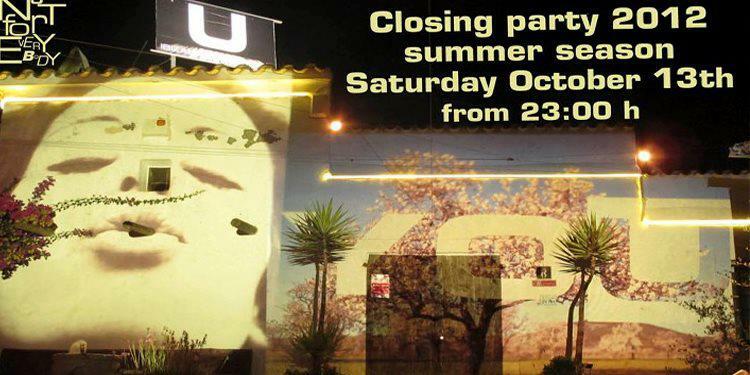 Dear friends…sooner more news…enjoy Ibiza!!!!!! 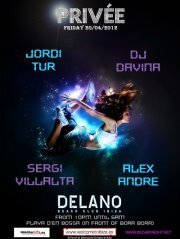 Saturday in Ibiza!!!!! (and some ideas for sunday! 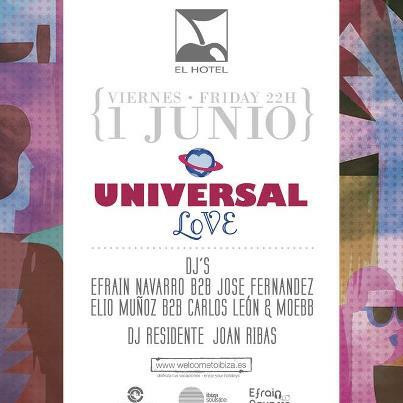 Dear friends…a great saturday (and sunday9 is ready for us in Ibiza! 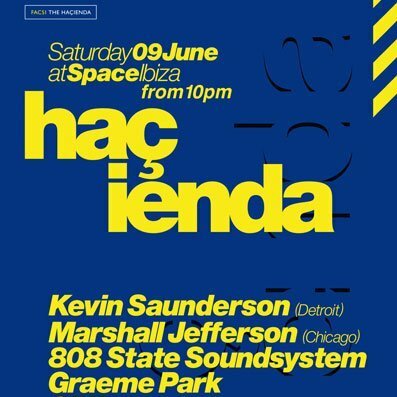 From 10 pm an intriguing night Fac 51 The Hacienda featuring Kevin Saunderso, Marshall Jefferson, 808 State, Graeme Park and Oli Furness!!! We love space opening party! 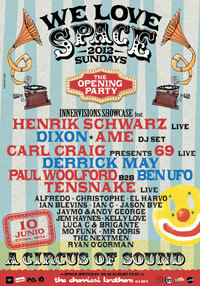 with Henrix Schwars, Dixon, Ame, carl Craig, Paul woolford, Tensnake and more..another great party!!! See the flyer for further details! p.s. on facebook this is the link of our fanpage! 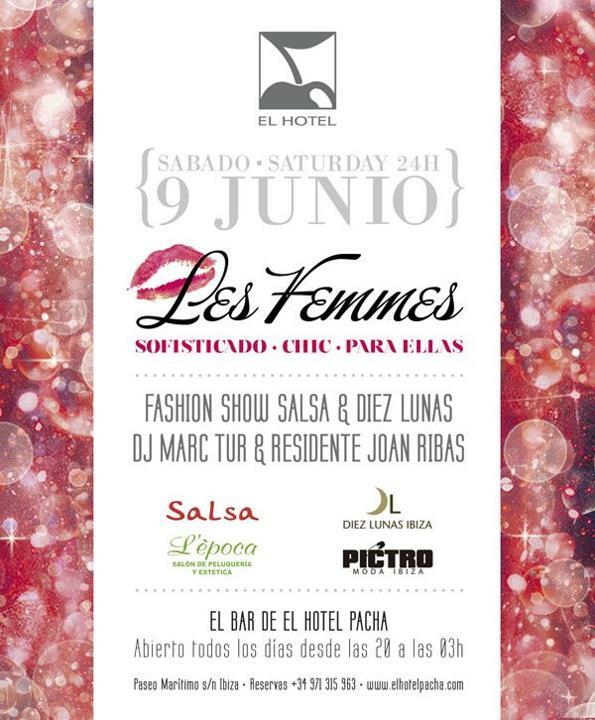 Hi friends..tonight there are a lot of events in Ibiza… here you will find some suggestions…the party calendar has become absolutely rich of events…. 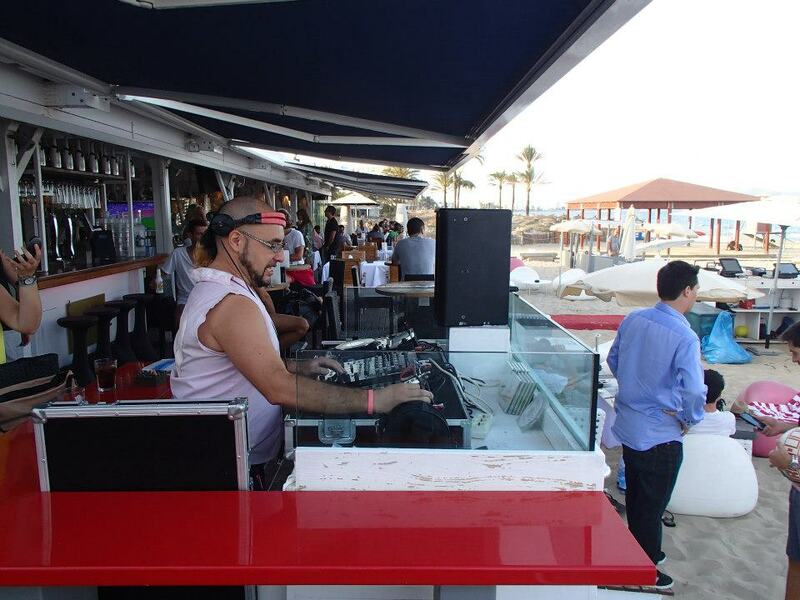 Ocean Drive Ibiza …Opening party..from 21,00 with Alex Andre, Jordi Tur, Inaky garcia, Jock Garcia, Darmada and Odeen R..
Shardana…from 21,00 Aperitive in Music with Dj’s Kocis and Andrea Aureli…. 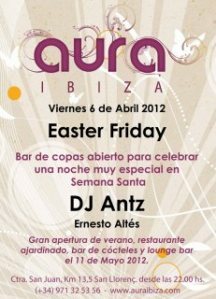 Dear friends, finally has come the week of opening parties!! 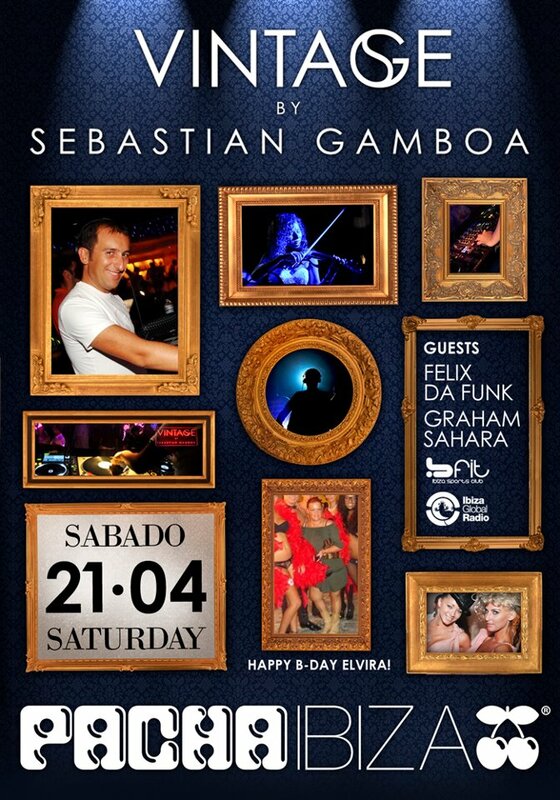 Meanwhile in Ibiza there is the International music Summit (with many musical events, check the complete program at:http://www.internationalmusicsummit.com/)…here is a first calendar of Opening parties… Tomorrow: Pacha... F*** me I’m famous opening party! From: 23:00, with David Guetta, Daddys Groove, Will.I.Am and more…. 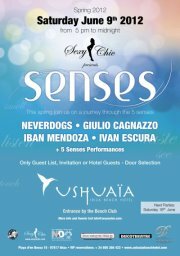 Nassau beach club…season opening H 13,00 music with Andi piper, h.16,00 violin & beach, H.21,00 Lorenzo Al Dino…. Tomorrow we will give you more news for the week end..don’t forget there will be the great double party at ushuaia and the superfiesta of Space!! !…and more…..
Ready for the week end? Hi to everybody…here you have some news about the nightlife in Ibiza in next days.. Tonight: Bubbles (Marina Botafoch9 Deephouse world presents a special night with Miss Ana Tur (from Ibiza global Radio), Marc Tur and Mariano Somoza…starting from 23,30 till 6,00 Tomorrow…friday The first event is the re-opening party of Km 5, with music, performance and arts… Another interesting party at Delano beach, from 21,30 till 6,00, with the music of Jordi Tur, Dj Davina, Sergi Villata and Alex Andre.… Following in the night, don’t miss the Aperitive in music at Shardana, from 21,00 till 3,30 with Jaime Fiorito and Nima Gorji Pacha presents… Back 2 you with Angel Linde, Richard Main and Iain Mortimer…. 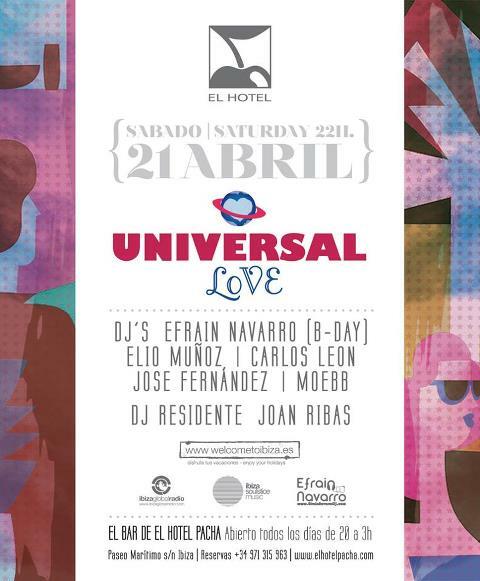 Saturday… at the moment a couple of suggestions… Pacha Hotel presents: Universal love, with dj’s Efrain Navarro. 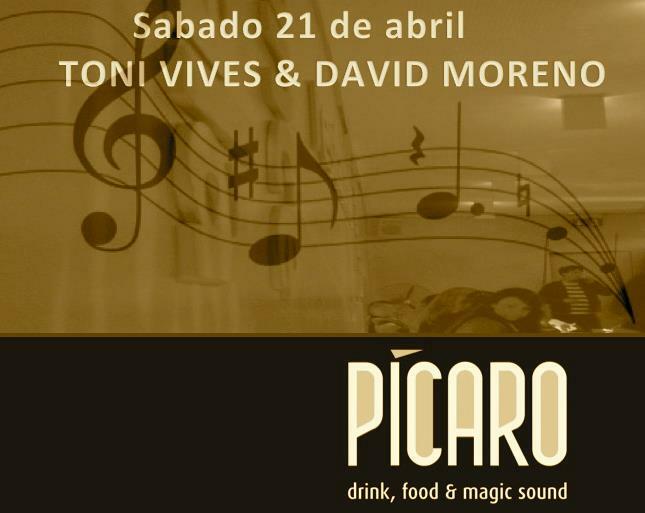 Elio Munoz, carlos Leon..and more…Dj resident: Joan Ribas… Pacha : Vintage by Sebastian Gamboa, with guests Felix da Funk and Graham Sahara Picaro (Playa d’en bossa), music and food with Toni Vives & David Moreno More news soon !! p.s. 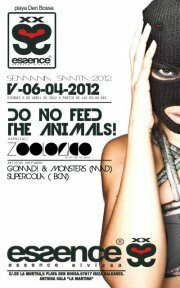 I am very happy to know that the Italian Dj Marco Carola will be the resident one every friday at Amnesia 2012! Ciao Marco!!! 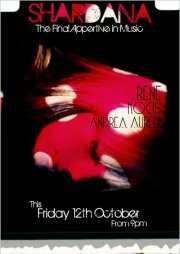 Happy friday night in Ibiza and more…. Hi friends, are you ready for an exciting friday night? 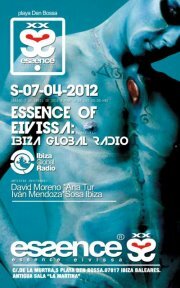 Essence of Ibizan presents a special night with the dream team of Ibiza global radio and the music of Ana Tur, David Moreno, Iban Mendoza y Sosa Ibiza….from 23,00 till…..
See you tomorrow and enjoy yourself!!! p.s. 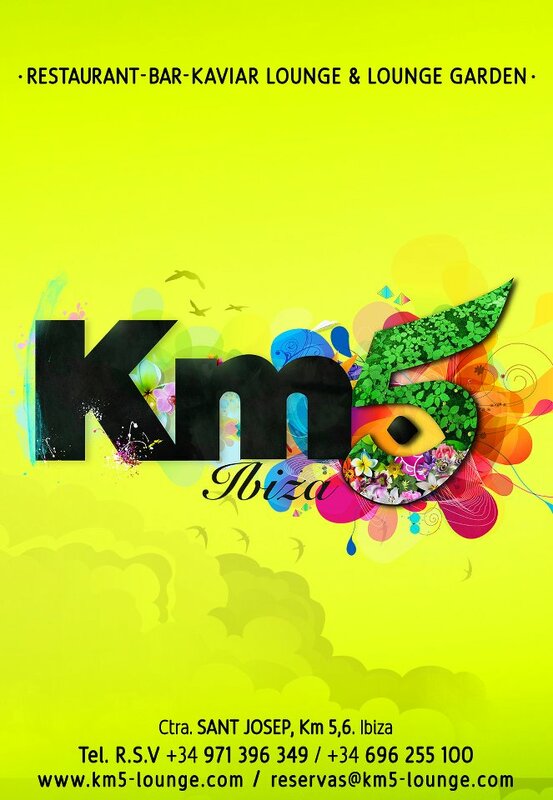 2 : soon you’ll have an email to send your news from Ibiza to publish in the site….